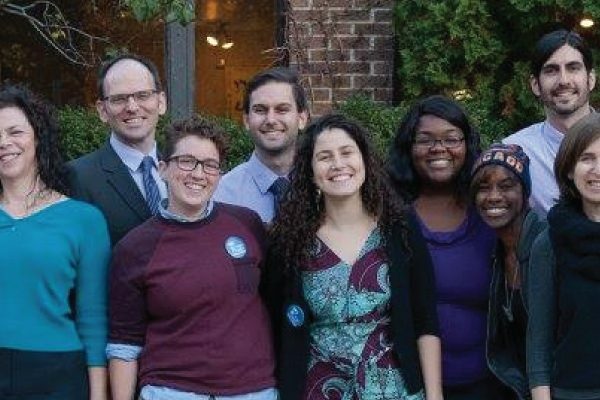 As a model for community engagement on a grassroots level, JCUA has built relationships and stood in solidarity as an ally with communities directly affected by poverty and discrimination for the past five decades. 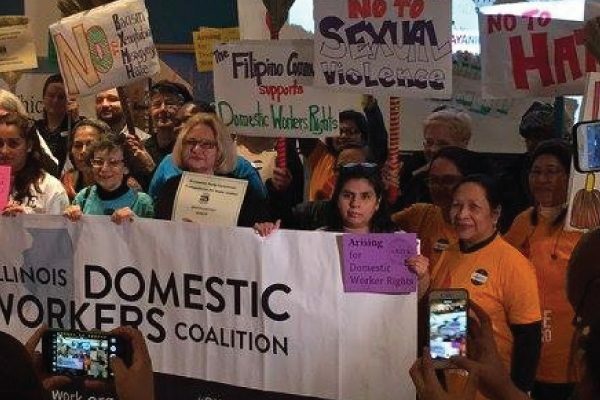 In the past, our work has focused on a variety of issues including civil rights, public housing, police brutality, immigration reform, and worker rights – all with a focus on correcting systemic injustice in our city and region. 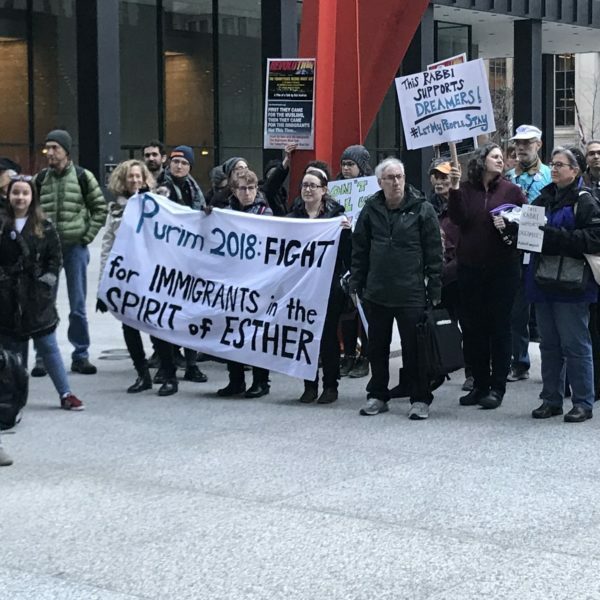 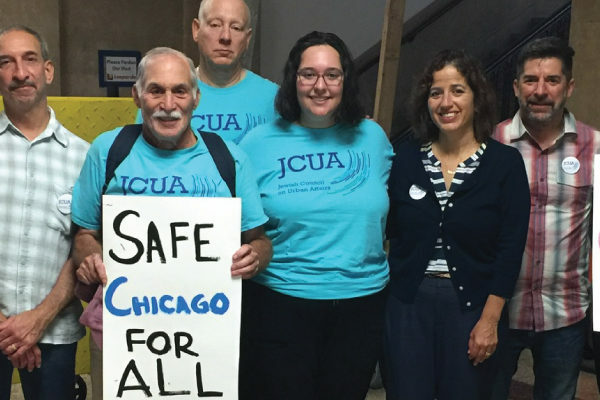 Today, JCUA pursues social and economic justice for Chicago’s most vulnerable people by mobilizing our members to work with organizations and in coalitions on pressing social justice issues in Chicago.